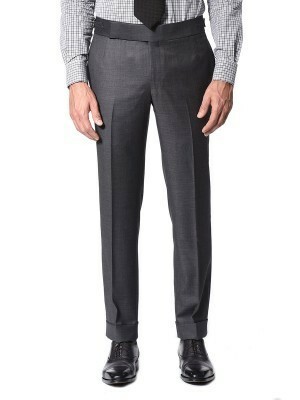 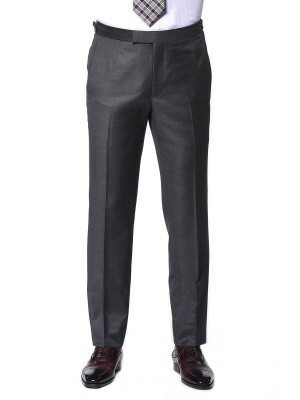 Any color sport coat & shirt combination looks sharp paired with trousers in the grey family. 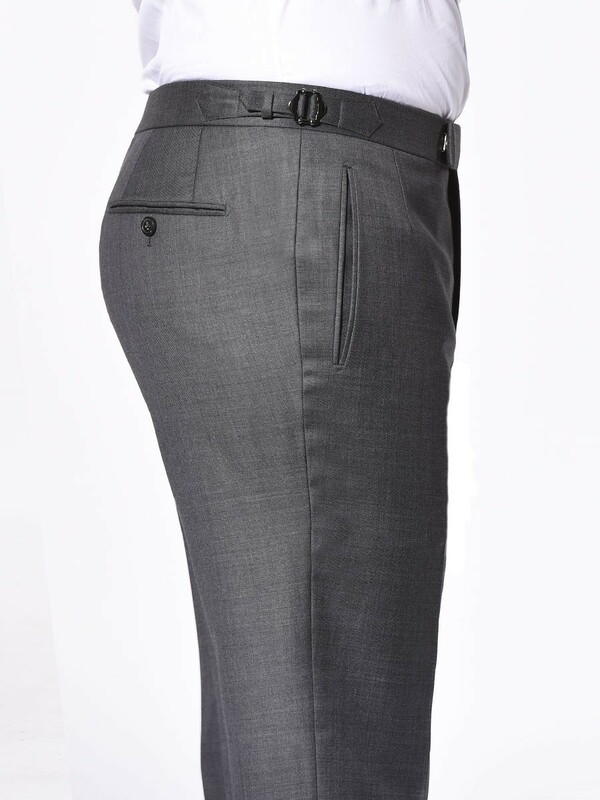 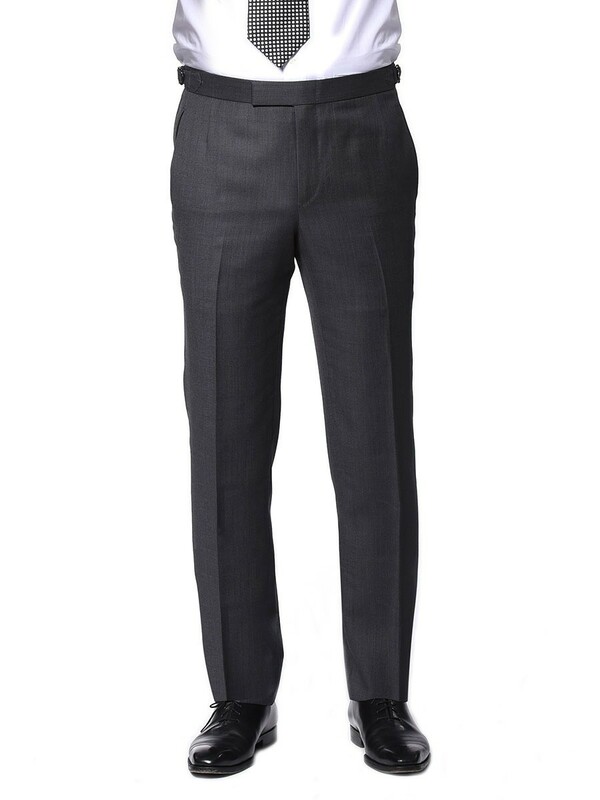 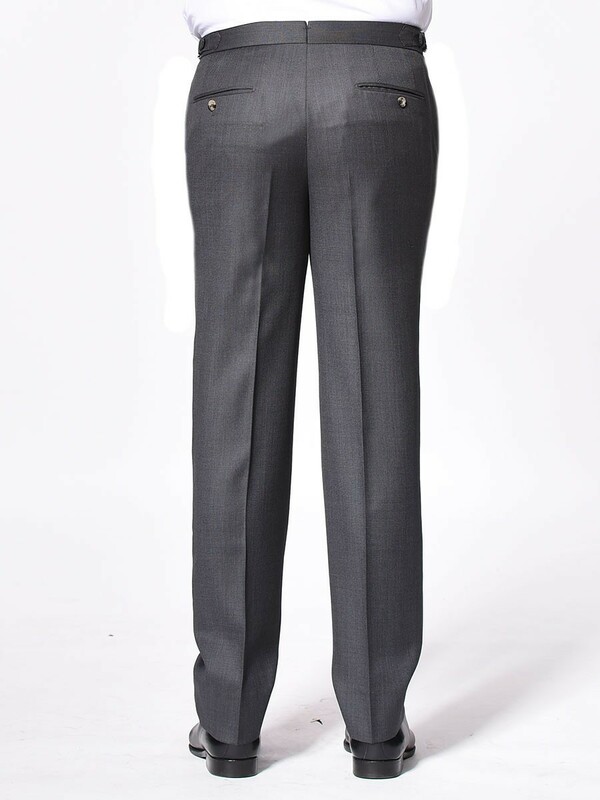 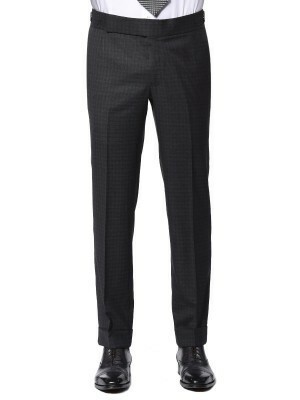 Choose this Classic charcoal birdseye trouser for wardrobe versatility with a little extra texture. 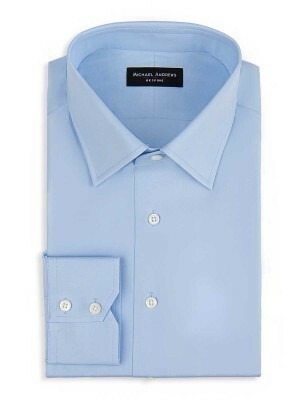 It features a hook and eye extended waistband and side adjusters as well as Super 100s worsted wool fabric from Dormeuil.